As the name implies, standard life insurance has a set of industry-standard requirements to qualify for coverage. With a standard policy, the insured will be required to submit to a medical exam in order to qualify for coverage. The medical exam will reveal the health of the insured, and help the insurance company determine the risk of insuring the individual. A standard life insurance plan can refer to a term life insurance policy or a whole life insurance policy. The cost of a standard life insurance plan is determined by the health of the insured. For a typical individual in good health, the cost will be lower than a non-medical plan. A standard term life insurance plan will be less costly than a standard whole life insurance plan. A standard life insurance plan is a good choice for someone looking to save money over the long-term on their policy. There are a couple of extra costs associated with standard life insurance, namely ones associated with the initial medical exam. 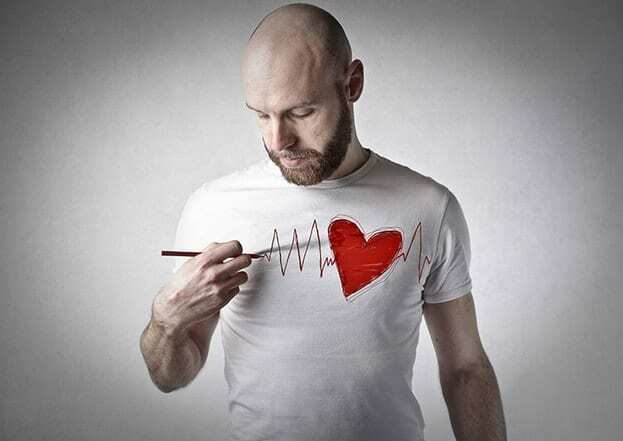 The insurance company may require periodic health checks as part of the coverage agreement. Many people lose wages while taking time off from work to go to the doctor for a physical. If you don’t live near a doctor, there may also be travelling costs. Standard life insurance benefits depend on whether you choose whole or term life insurance. The cash benefit is designed to help the beneficiary pay for final expenses and outstanding financial obligations after the insured is gone. Whole and term life insurance policies are pure death benefits, meaning the insurance company only pays out after the insured is deceased. If the standard policy is term life insurance, benefits will expire at the end of the term. The policy may be able to be converted to a whole life insurance plan at the end of the term if the insurance company allows for this. If the standard policy is whole life insurance, the benefits will remain in effect as long as the premiums are paid. Choosing a standard policy for your whole life insurance plan is a good way for those in good health to get lower rates throughout the duration of their policies. Since standard life insurance premiums are based on the findings of a health screening, and people’s health can change over time, the insurance company may require periodic health checks. If this is the case, it is important to ask what happens to the premium if there is a change in health. 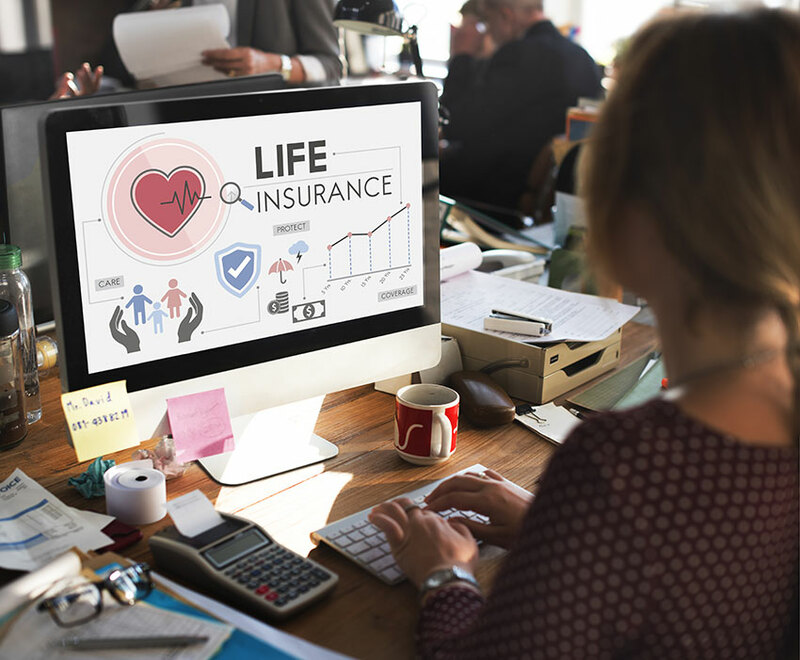 With most life insurance policies, the premium will not change over the life of the plan, but if the insurance company is notified of a change in health, they may increase premiums or decrease benefits. For those in good health, choosing a standard life insurance plan makes sense. By proving you are a lower risk, you can enjoy reduced premiums and great coverage.